Chinese New Year is the longest and most important celebration in the Chinese calendar. On Saturday, 28 January it will be the year of the Rooster, so while celebrating it is important to ensure that all those enjoying themselves are safe from the risk of fire. Many people will be celebrating at home - cooking while entertaining or relaxing with family or friends. It may be easy to be distracted and therefore more vulnerable to fire. Devon & Somerset Fire & Rescue Service understand that the New Year festivities are very special to Chinese communities, as it is a period of good luck and starting afresh, but by taking just a few simple precautions you can greatly reduce the risks for yourself and your family. Fit working smoke alarms on each floor level in your home. Consider buying an alarm with a ten year battery, otherwise change the battery every year alarm and regularly test your smoke alarm. Treat fireworks with great caution. Only buy fireworks marked with British Safety Standard 7114 and always read and follow the instructions. At all times, keep flames from candles at a safe distance from curtains, furniture and decorations. Long hair and clothing are also very flammable. Keep the flame out of reach of children and animals. Children should be supervised at all times near flames. When cooking deep-fried food, dry it before you put it in the hot oil. If the oil starts to smoke, turn off the heat and leave the pan to cool. Never fill the pan more than one-third full of oil. Never throw water over the pan. Turn off and unplug all electrical appliances unless they are designed to be left on - like your freezer or DVD for example. Avoid overloading electrical sockets. Try to remember, one plug - one socket. If you must have more plugs connected always use a fused adaptor. Flying (Chinese) lanterns are popular for Chinese New Year celebrations. Research has shown that in some cases embers from the fuel cell of the lantern can continue to glow for several minutes after the flames have gone out. There is also the very real possibility that hot, glowing embers can fall from the lantern as it flies and could land on people or animals. The lanterns are often seen as a gentler alternative to fireworks, but the potential risks they carry are high and although they are not banned - there is already a complete ban on the lanterns in Germany and Australia - Devon & Somerset Fire & Rescue Service would not recommend their use. Make the call to request free Home Safety advice call free on: now 0800 05 02 999. 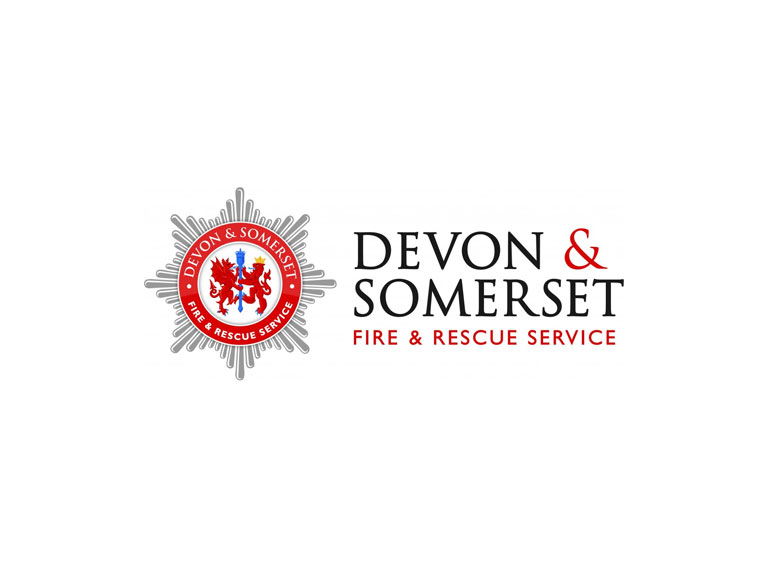 For any other fire safety advice, contact the Devon & Somerset Fire & Rescue helpline on: 01392 872288.